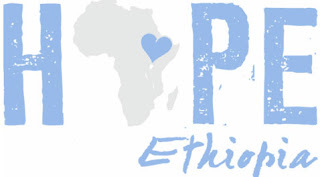 t-shirt design is symbolic of the desire of Cindy Rohwedder, Baobab Haus Co-Founder and CEO, to help orphans from the country in which she adopted her son. Proceeds from purchases of “Hope Ethiopia” t-shirts will be contributed toward Children’s Hope International Foundation Ethiopia projects by BaobabHaus.com, Rohwedder’s new online store featuring African centered products. 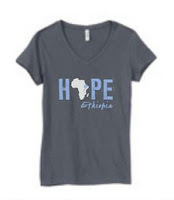 The $20 “Hope Ethiopia” t-shirt comes in men’s and youth sizes as well as a women’s V-neck design.